“Hey Kurt. I just wanted to say thank you so much for your book! 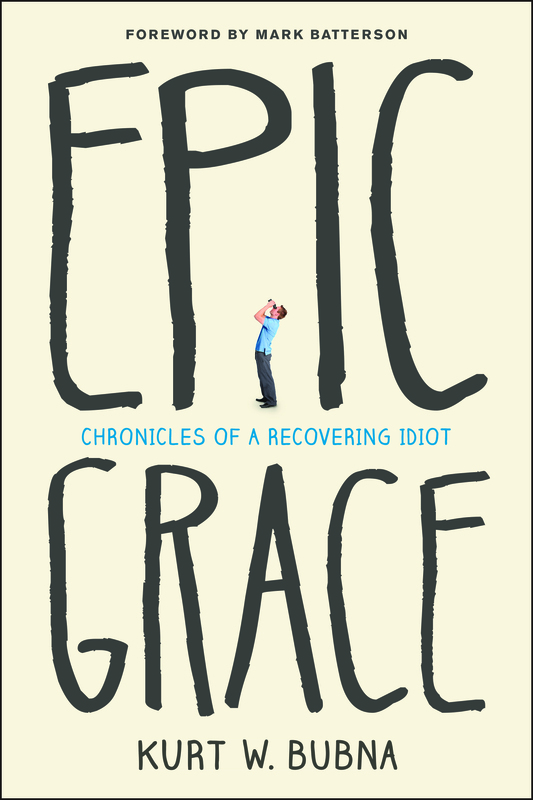 It is completely changing my life and outlook on grace.” J.J.
“Dear Kurt, (Epic Grace) is the first book in over ten years I’ve read in one day! I intended to read maybe a chapter a day…but God had other plans! As a Christian who became disenchanted with the Church, Christians, and frankly, my idiot self, I feel a renewed call to serve Him by loving others into His Epic Grace…oh yeah…again and again! Thank you, D.H.
We want to add some new folks to the Epic Grace Facebook page and get at least 25 new people to use their social media platform to tell others about this book. You will get early access to the drafts of my next book: Epic Life. This will give you the opportunity to give me your input regarding direction and content. You will get my full support on your next social media project (maybe you have a book in you!). Based on the answers to the survey, at least 25 new people will be selected to be a part of this exciting Epic Grace social media project. I know Jesus wants to use this book to bless many with a radical and freeing view of His love and grace. 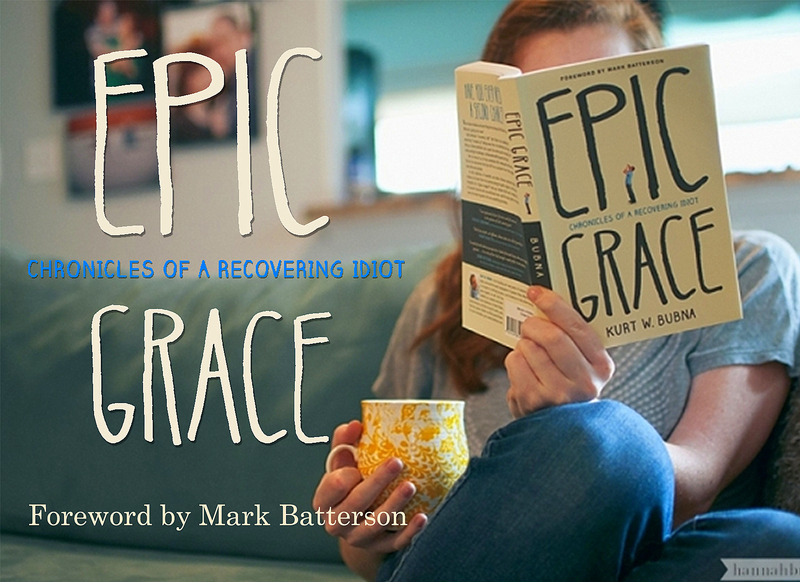 By the way, if you’d like to see who has endorsed Epic Grace or download the Forward (by Mark Batterson) and first chapter, go to my website here: www.KurtBubna.com. Can Pain Become a Blessing?